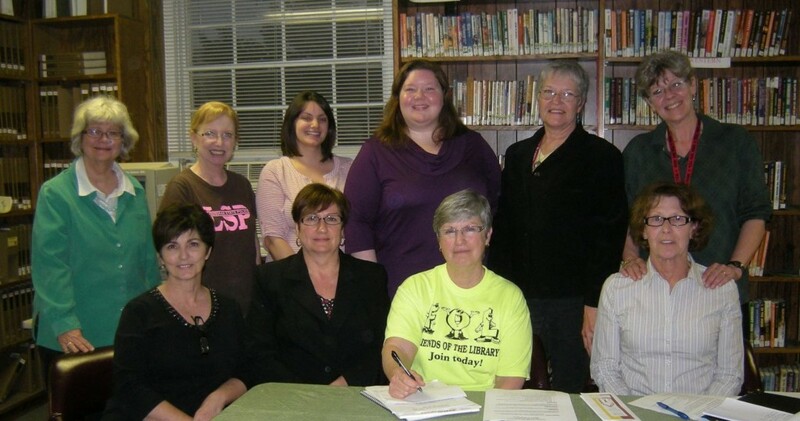 In the Fall of 1997, the Friends of the Evangeline Library reorganized and elected officers. 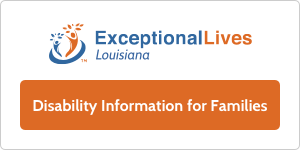 The Friends of the Evangeline Library exists to increase the public’s awareness of the values and benefits of the Evangeline Parish Library system’s resources through various programs and activities. 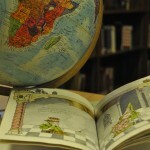 The Friends’ group also provides funds for book endowments and other Library needs. The Friends’ group maintains an ongoing book sale at the main library in Ville Platte. The Friends also have ongoing book sales at most of the library branches and with the Library cosponsor the annual Book Fest which combines book sales, author talks, and other entertainment. The 2013 officers are: Paula Lafleur-President, Keitha Lejeune-Vice President, Bonnie Meche-Treasurer, and Linda Lebsack-Secretary. The Friends meet the third Tuesday of each month at the Main Library (242 W. Main St., Ville Platte). Donations are accepted and are tax deductible. The Friends are a 501(c)3 organization. For more information, please call Paula Lafleur at (337) 831-1891 or email paulalasec@yahoo.com.